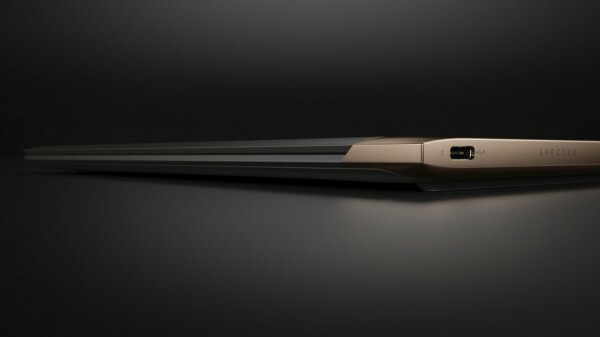 While Apple last year released a 12 inch MacBook are beautiful, but M core processor performance is really not how and only one USB type-C interface, in case no extended couldn't even while USB devices, while charging. 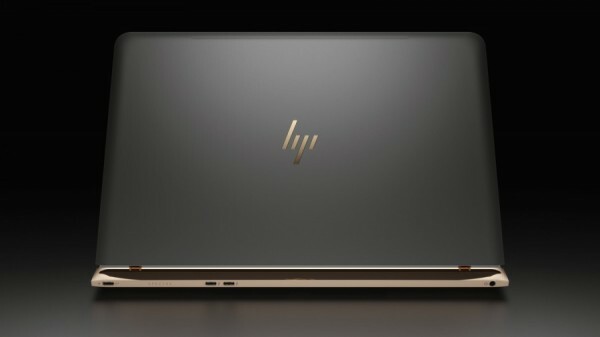 HP today announced the launch of the new Spectre Notebook HP, there are 12 inch MacBook temperament, but also abandoned many of the problems of MacBook. 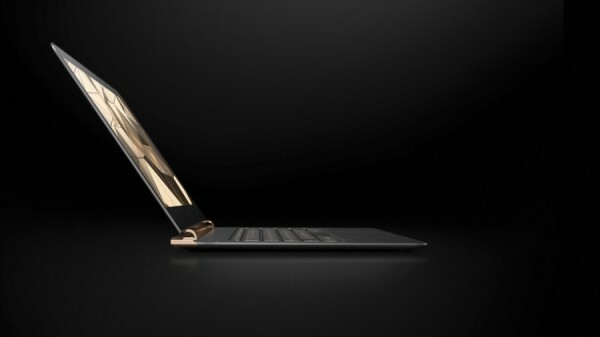 This notebook is the core i5/i7 processor, M core and non weak. 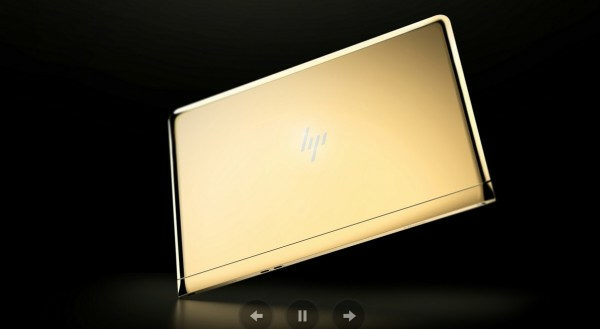 This high-end notebook products in HP seems very special, even LOGO seems very aura. 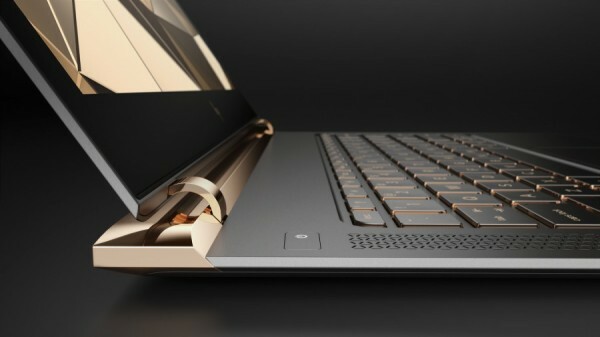 There are innovative hybrid battery split, so that the device is thinner, becoming the world's most thin notebook (thickness of 10.4mm), but still able to adhere to the maximum length of about 9.5 hours of life. 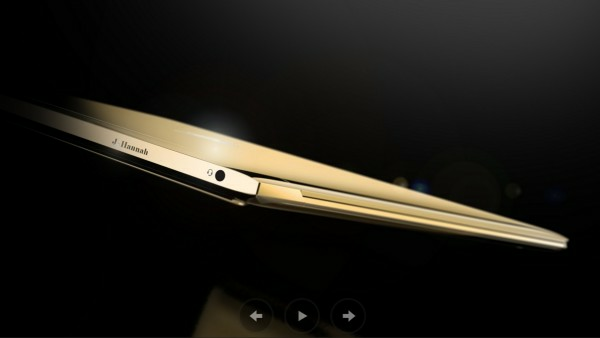 Full HD IPS side to side display, using Corelle gorilla glass, excellent visual angle. 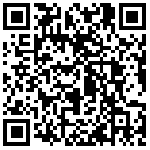 Foreign media editor after use this Spectre, but also on the praise, mainly lies in its design and moving. 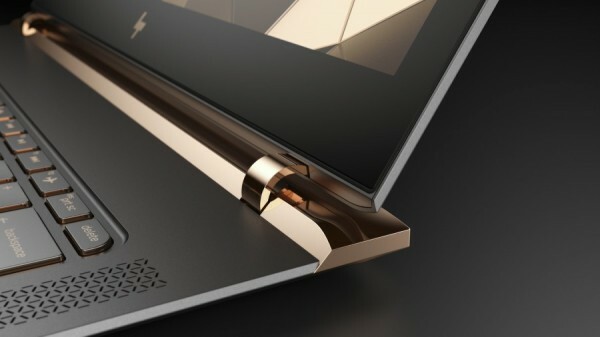 The pivot section of this note is indeed very beautiful, and it feels as if it is still very durable, as it does not exist in the visual sense. 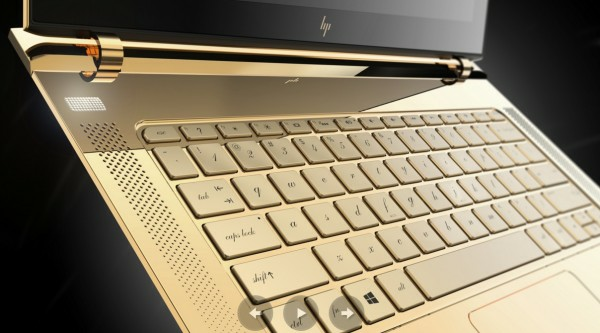 Of course, in order to ultra-thin, notebook or removed part of high-end, contemporary windows laptop are some characteristics, such as HP spectre not deformation of the, and there is no using the touch screen, this is a pure notebook. 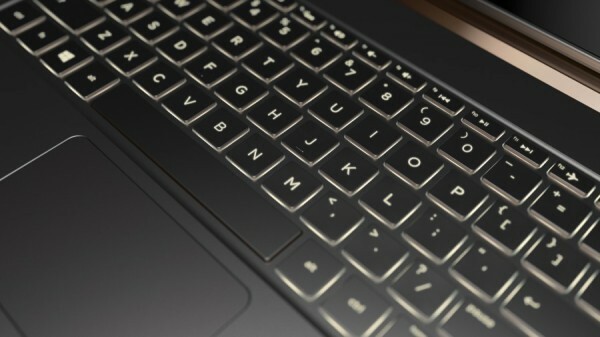 In addition, there is no upgrade configuration space, RAM 8GB is the only choice of memory. 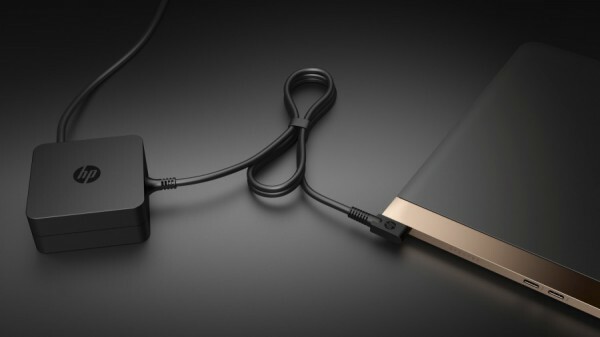 In the design of many hardware, such as NVMe SSD, and the base of the fit degree is very good. 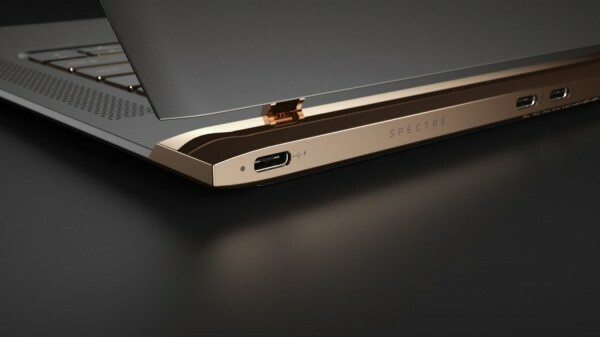 But the spectre using core processor i5/i7 the point than the cooling system of the 12 inch MacBook tough a lot, which is stuffed with Intel. 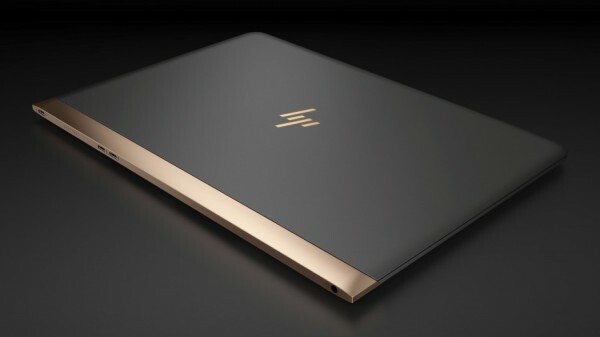 So in the performance, Spectre Notebook HP is able to do a lot of functions, the connection of lightning, external Ethernet interface, video output and other lights, and even the output 4K video, no problem. 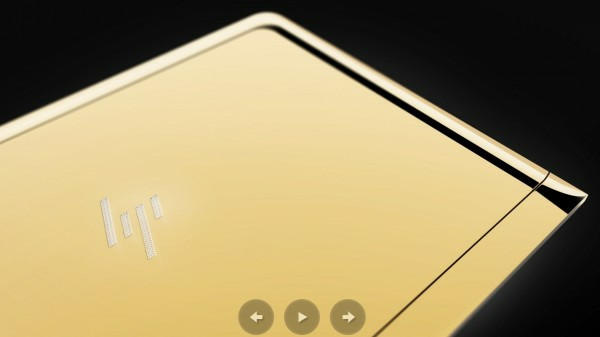 So what about the price? 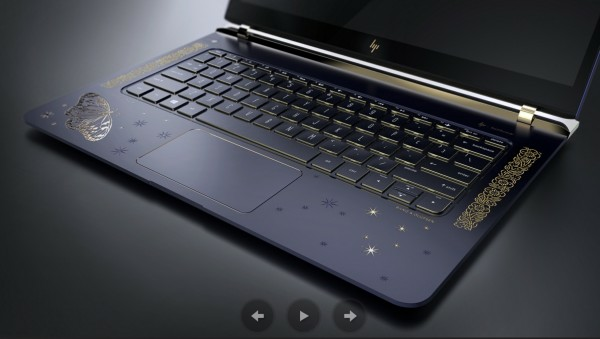 This notebook can be directly from HP's book, in the United States since April 25, can also be book from best buy, subscribers can get preferential, 1169.99 dollars (about RMB 7575 yuan). 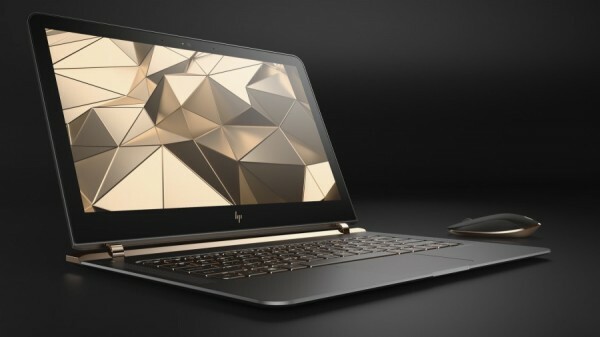 Spectre Notebook HP since May 22nd officially on sale, the price of $1249.99 (about 8093 yuan). 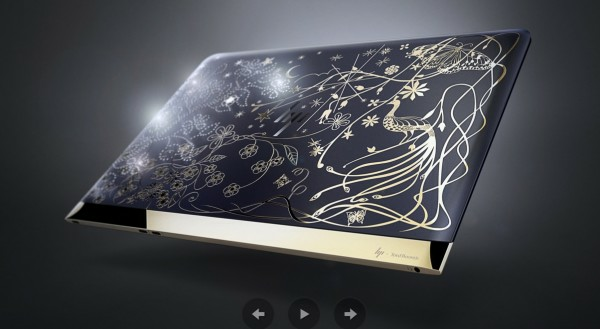 If you a lot of money, can also take a look at the following is devoted by the artist to design a special version of the spectre, the midnight blue version designed by tord Boontje, full Gold Edition designed by Jess Hannah, two looks very beautiful, and the font on the keyboard is through custom. 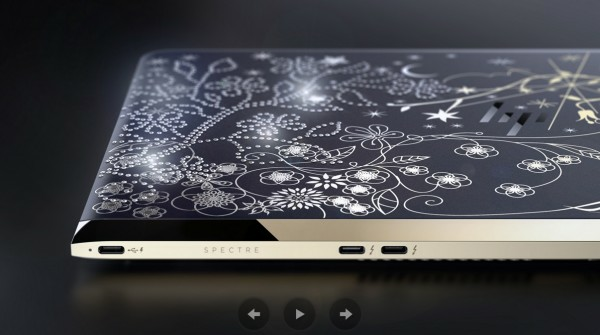 The two special edition of the Spectre will be in the Mandela Foundation Nelson foundation auction.